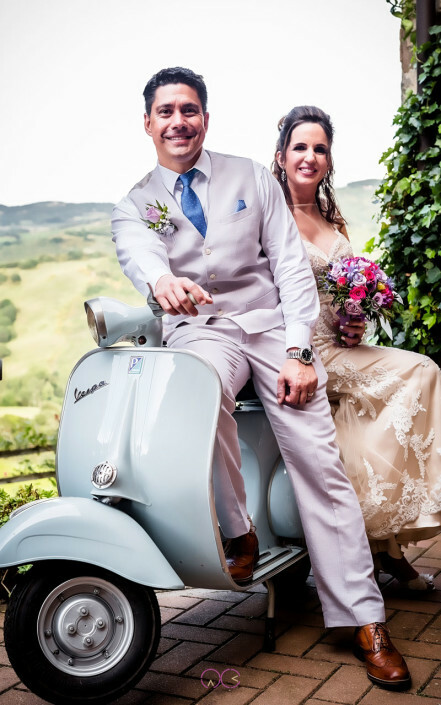 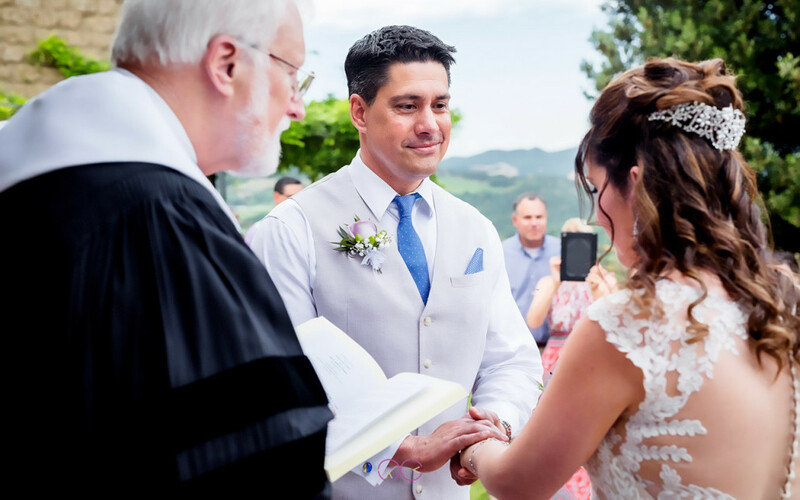 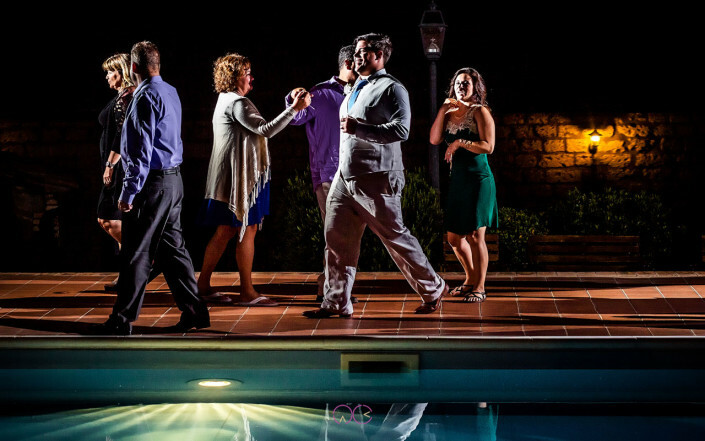 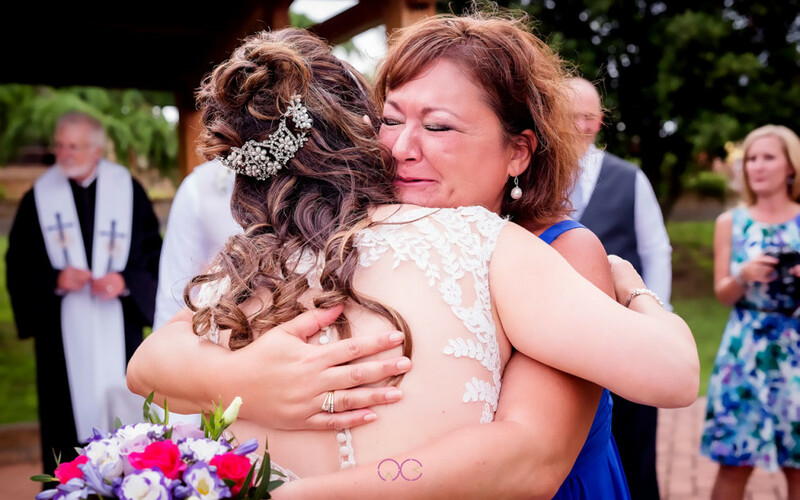 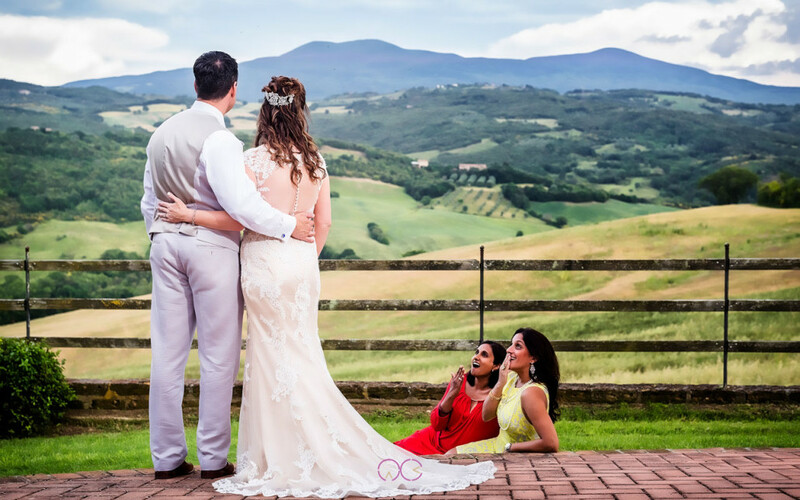 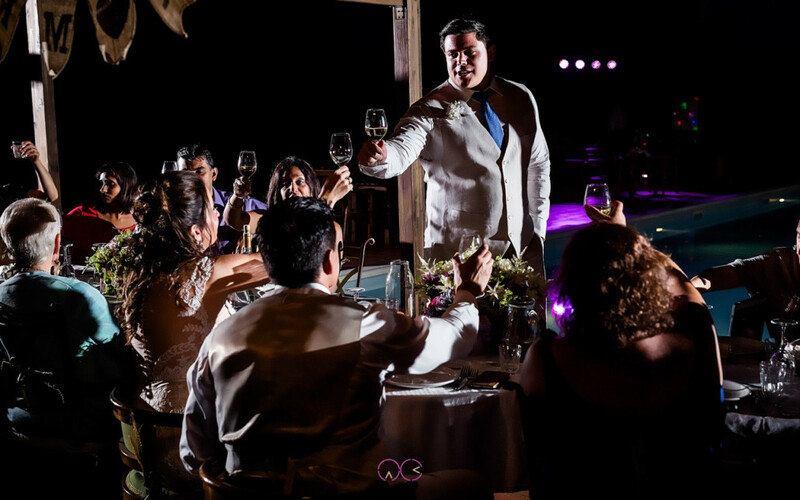 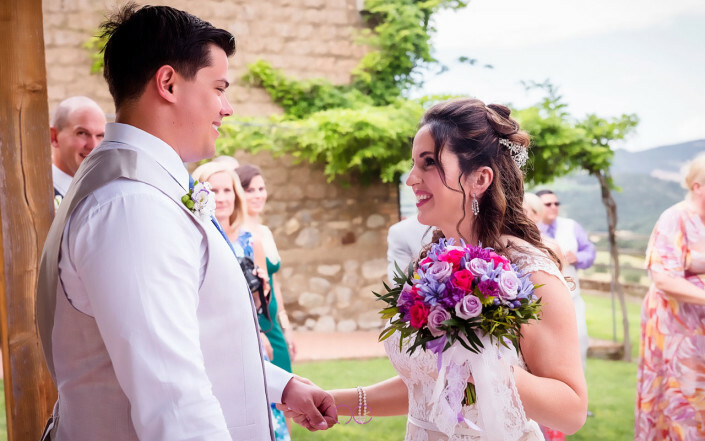 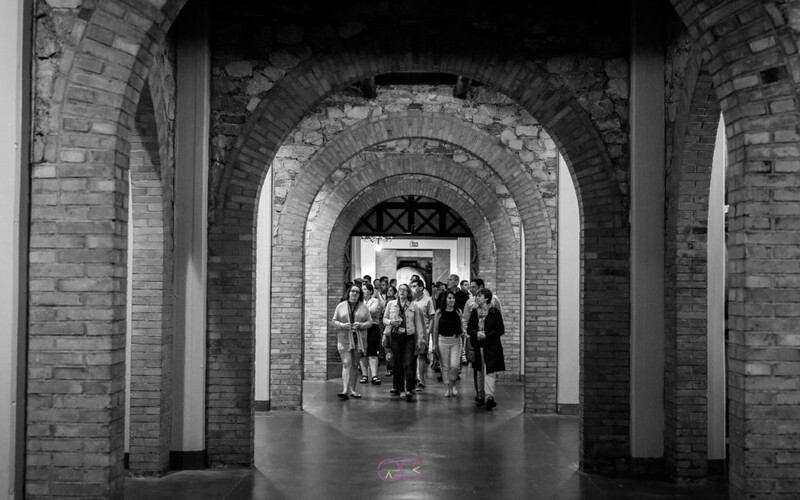 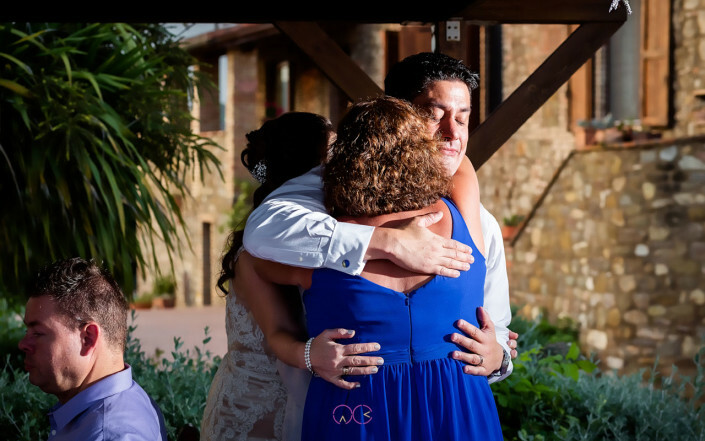 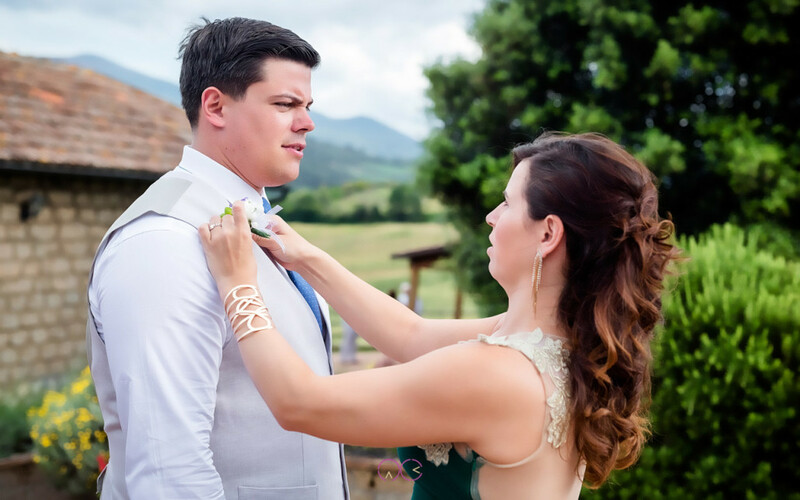 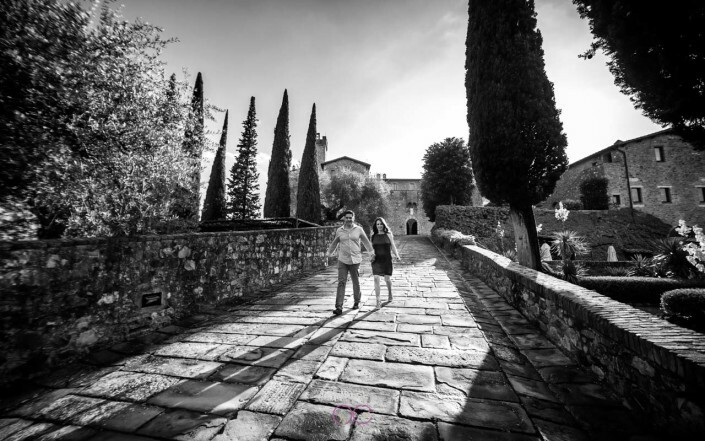 “We were absolutely delighted with Alessandro”s photography of our wedding in Tuscany June 2016. 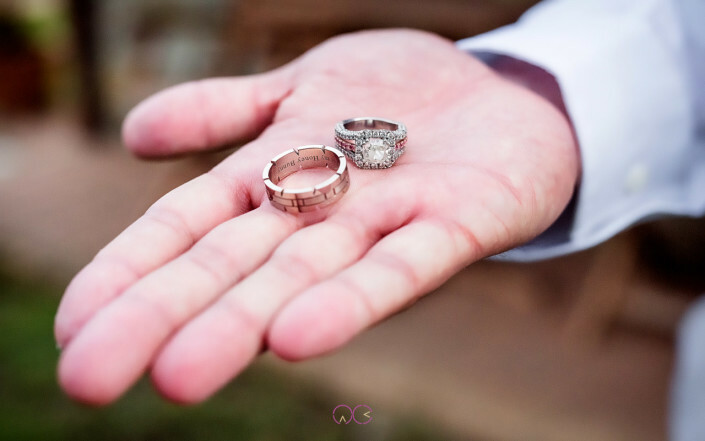 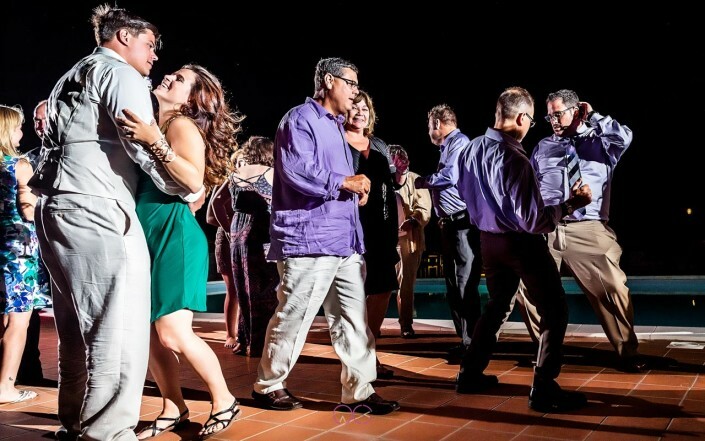 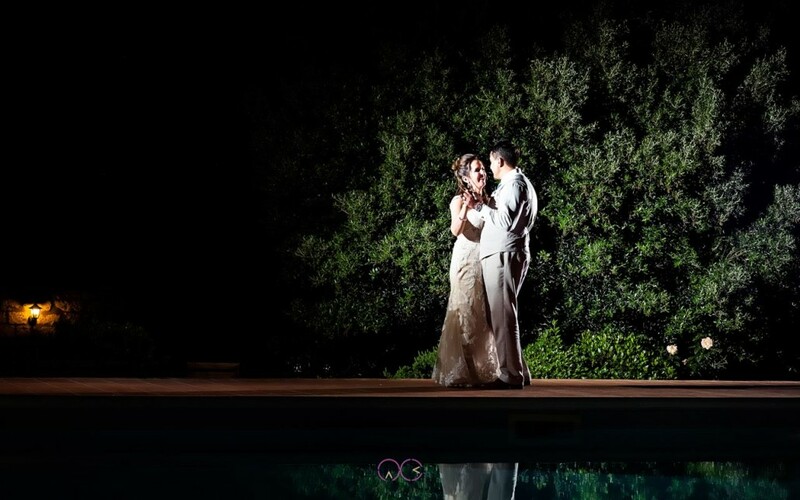 My husband Mark, is a publisher of a Wedding magazine in Arizona and has been exposed to very talented photographers. 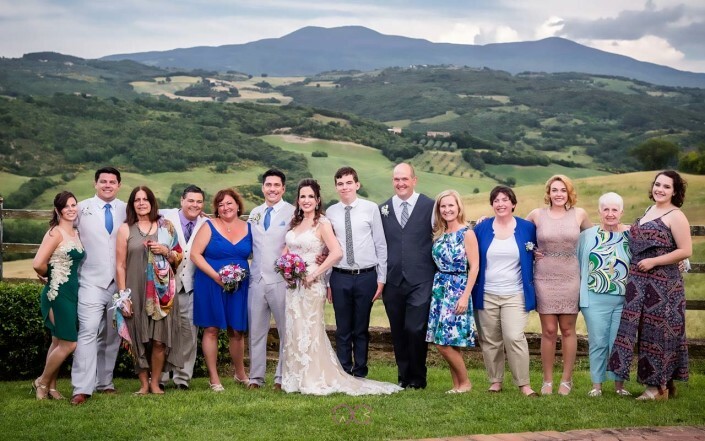 In fact, we were going to fly someone to Italy from Arizona, however we were introduced to Alessandro and after viewing his work we decided to work with him. Mark arranged everything from the states, typically via email. Alessandro speaks fluid English and offered a high level of communication and always responded quickly, made it so easy to work with him. 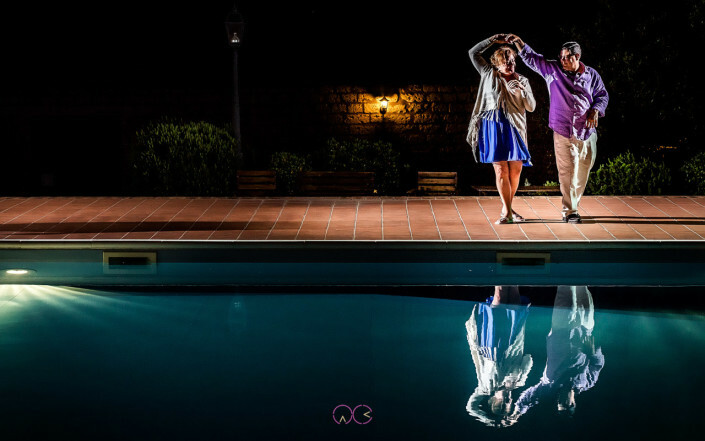 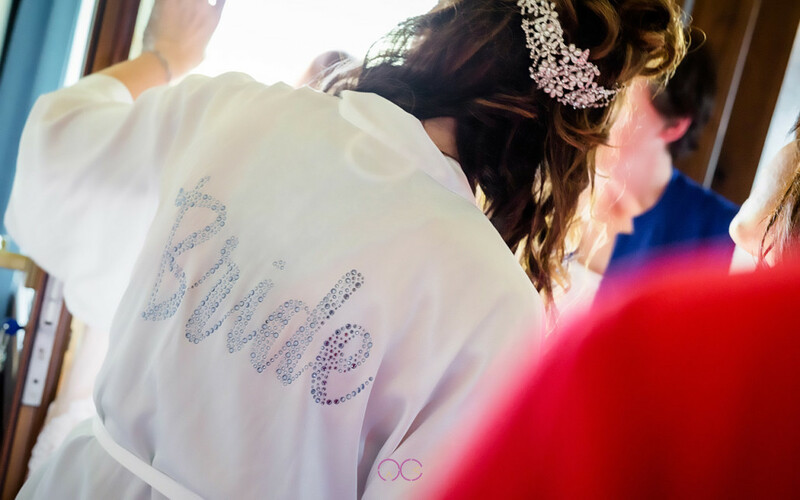 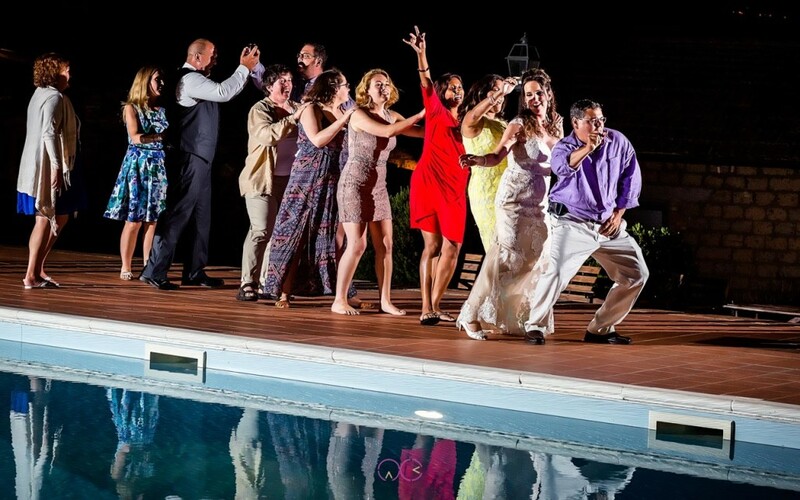 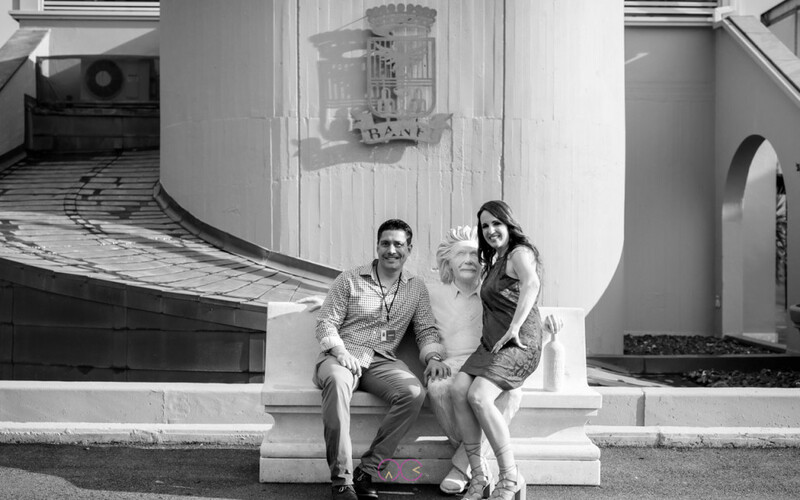 When it came to the event Alessandro had so many creative ideas to capture our special moments. 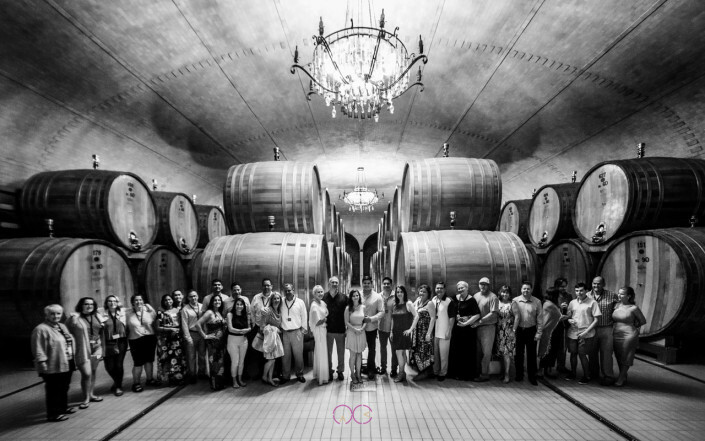 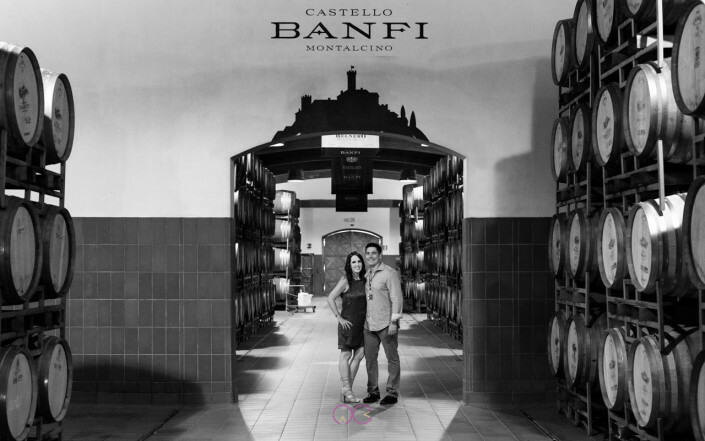 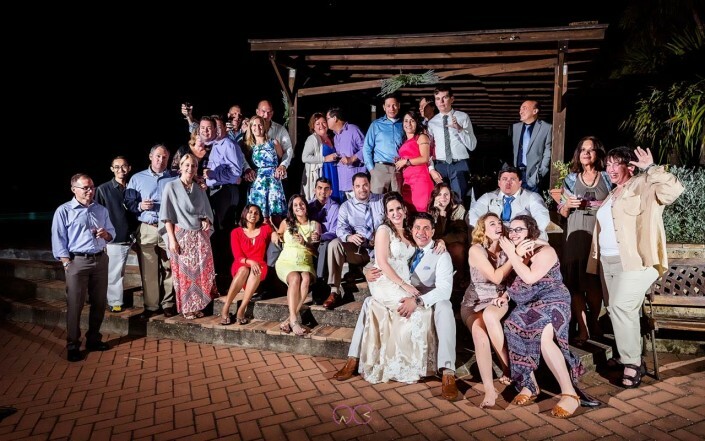 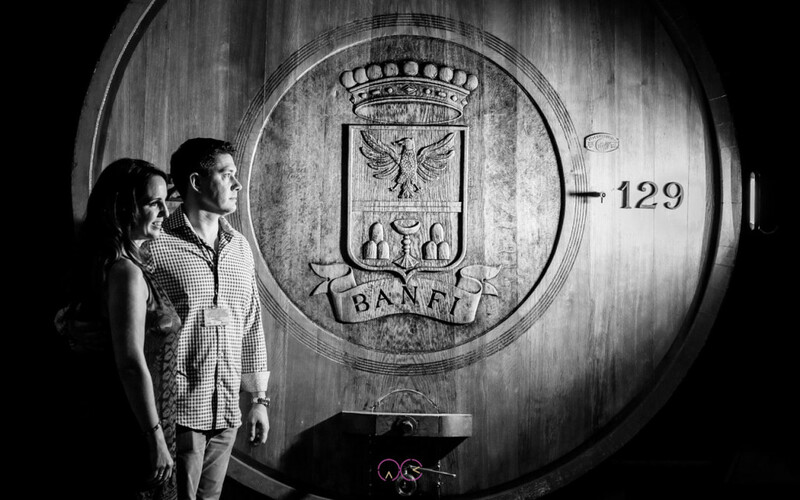 He started taking photos the day before at Castello Banfi for our rehearsal dinner. We were blown away with the images. 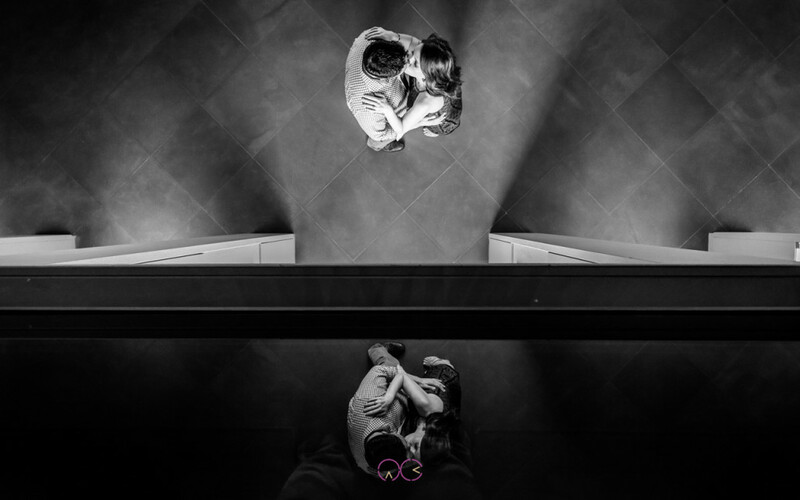 He has such an artsy style and is able to somehow also capture the emotion of the moment. 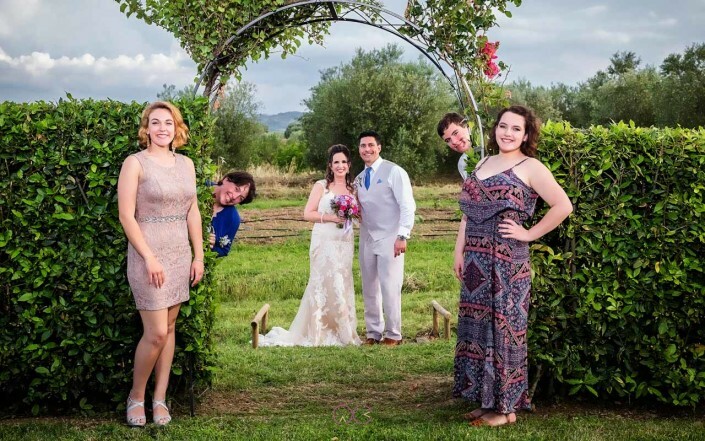 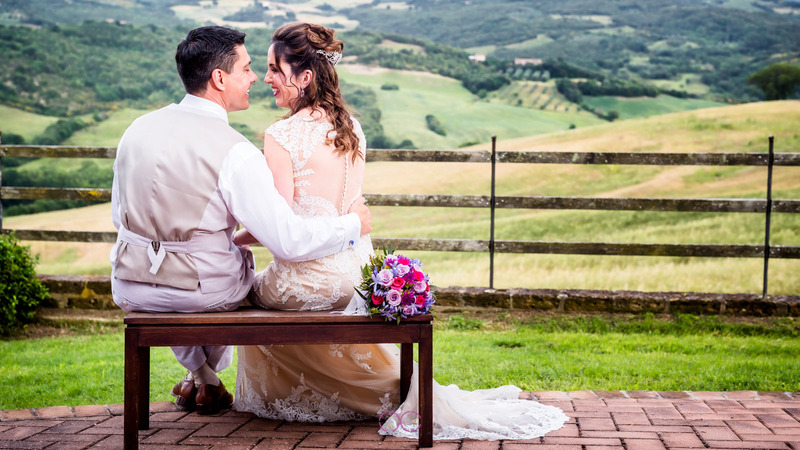 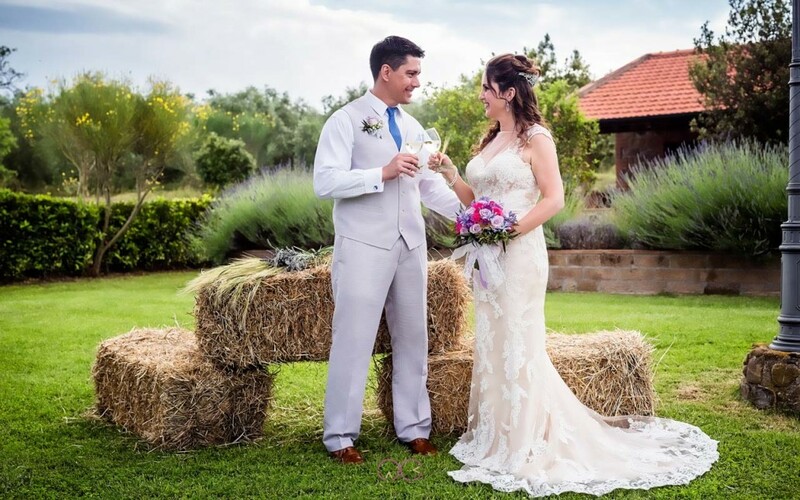 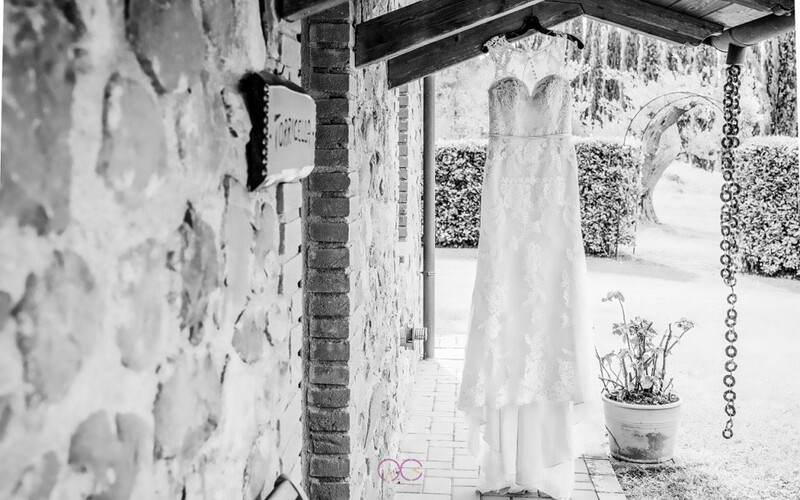 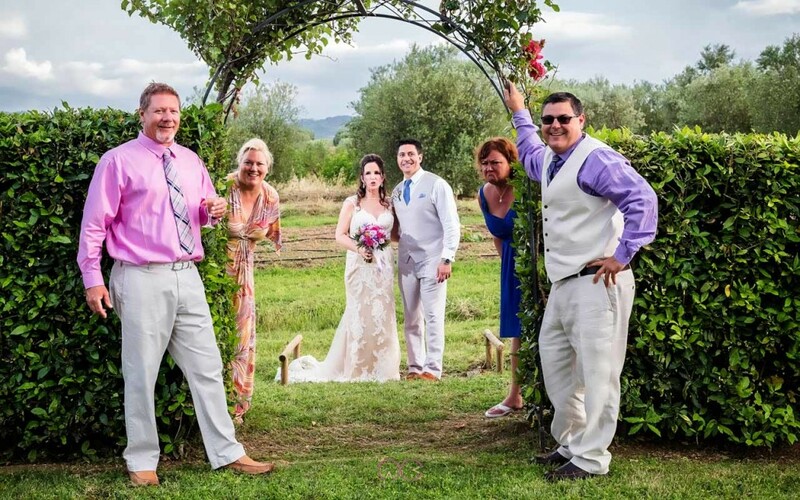 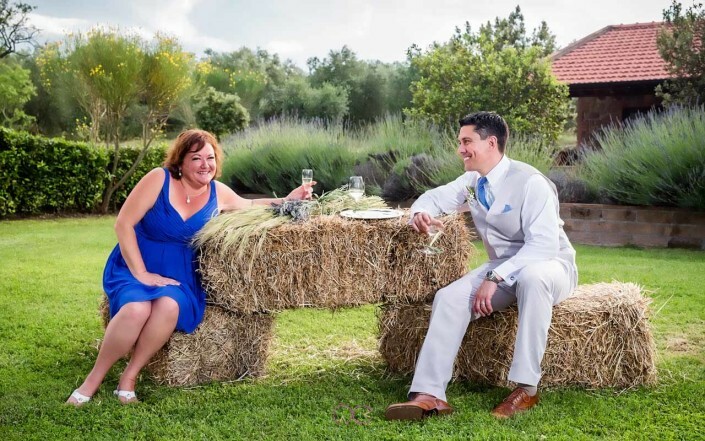 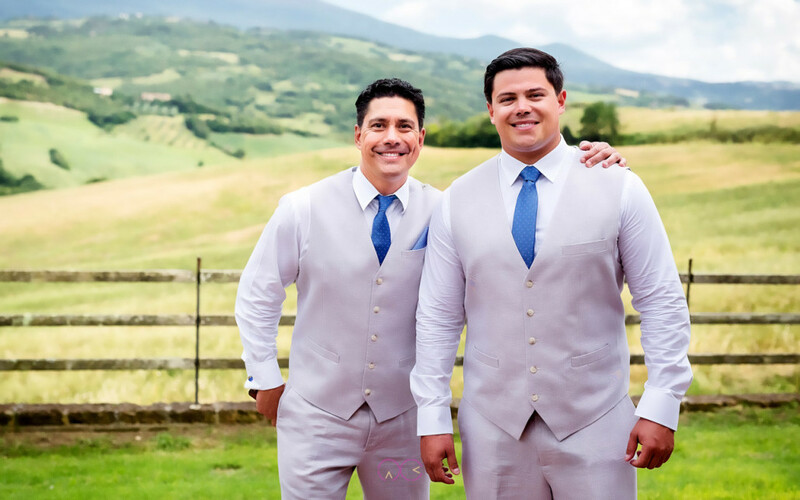 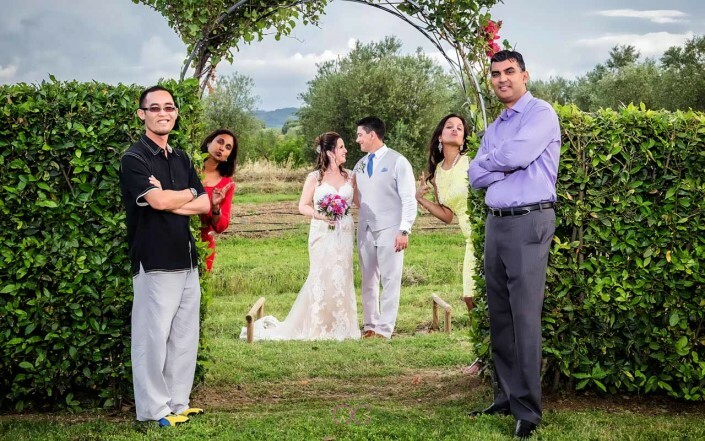 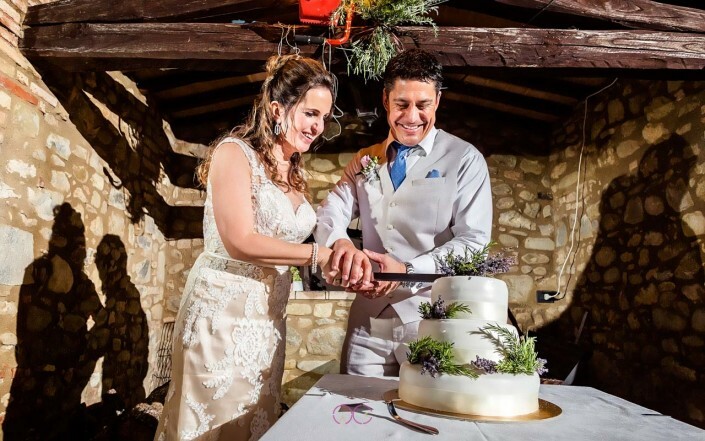 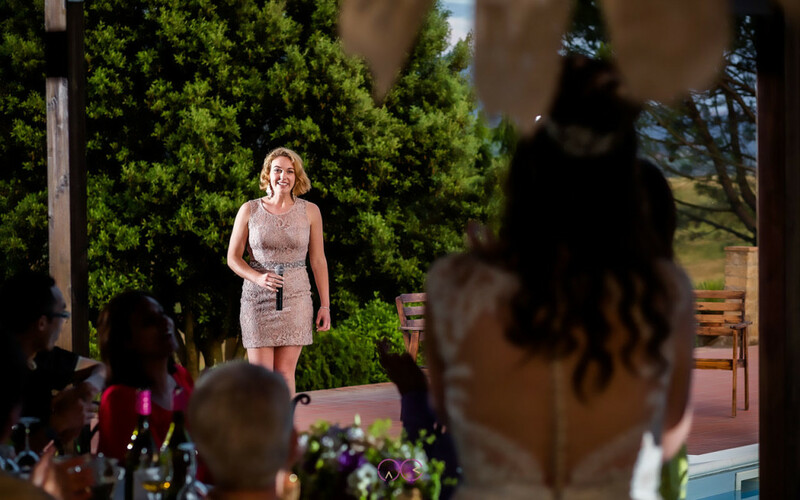 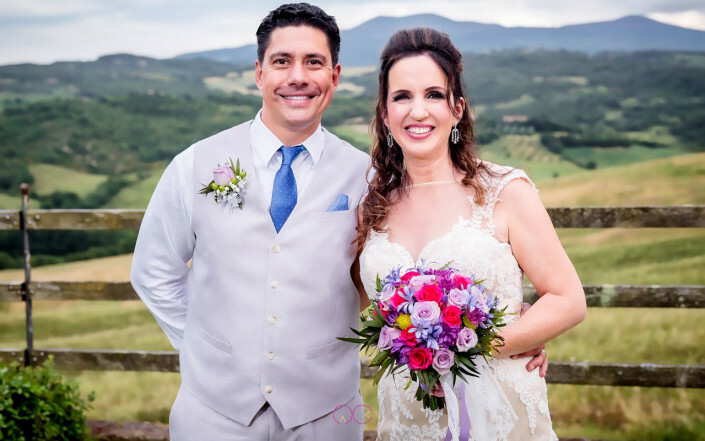 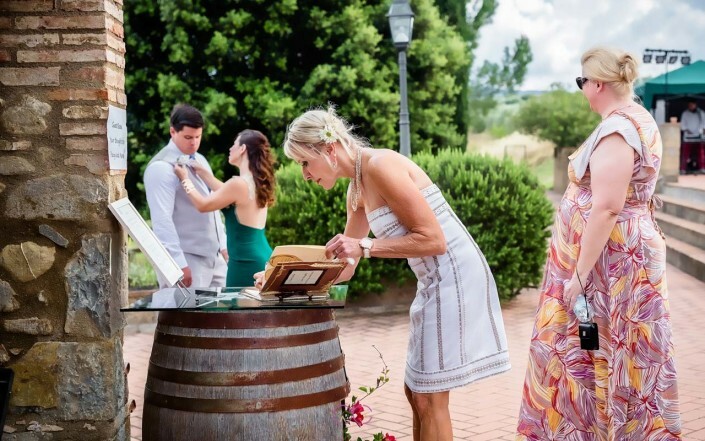 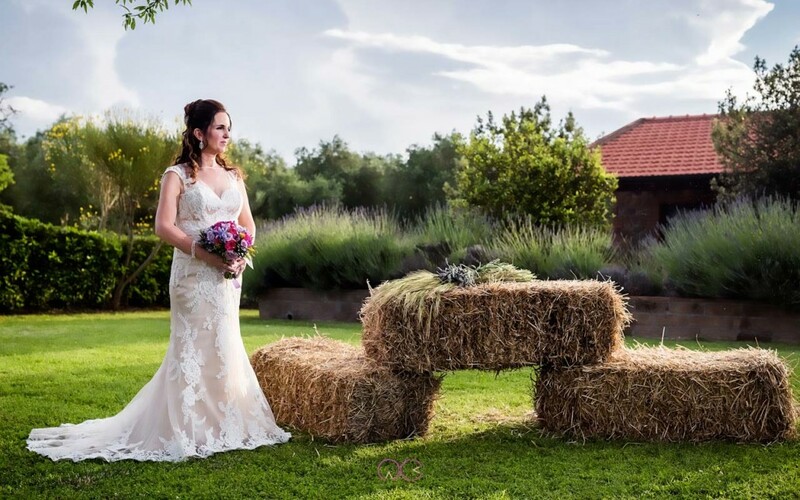 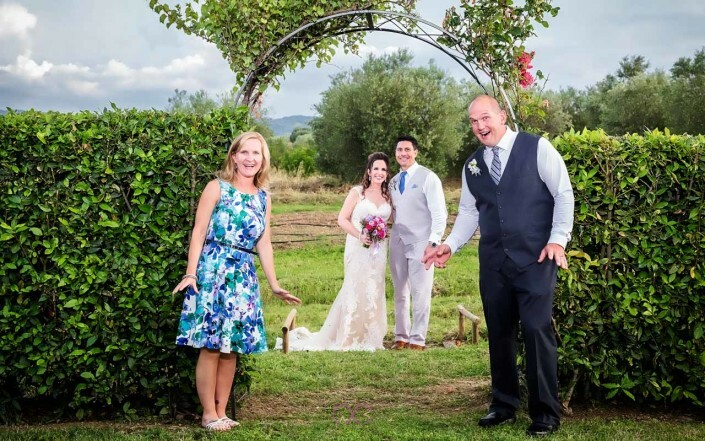 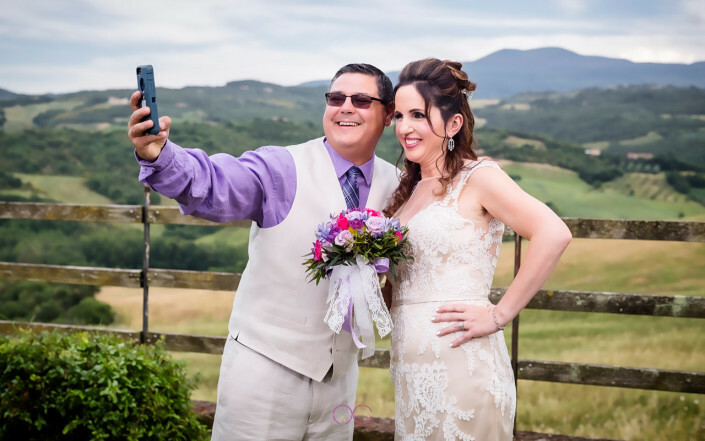 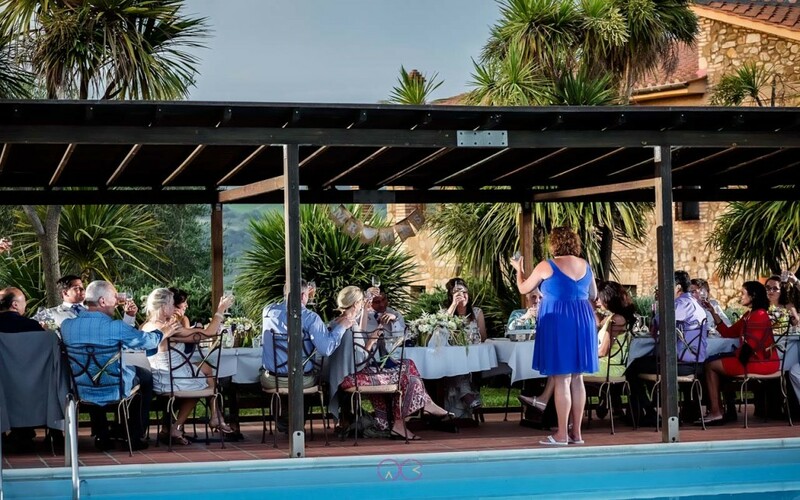 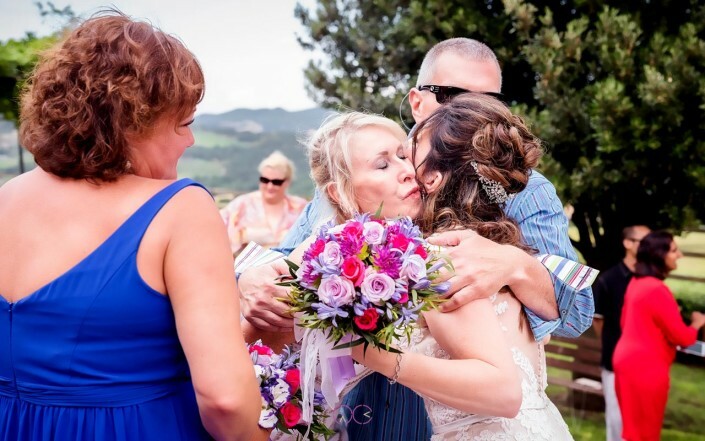 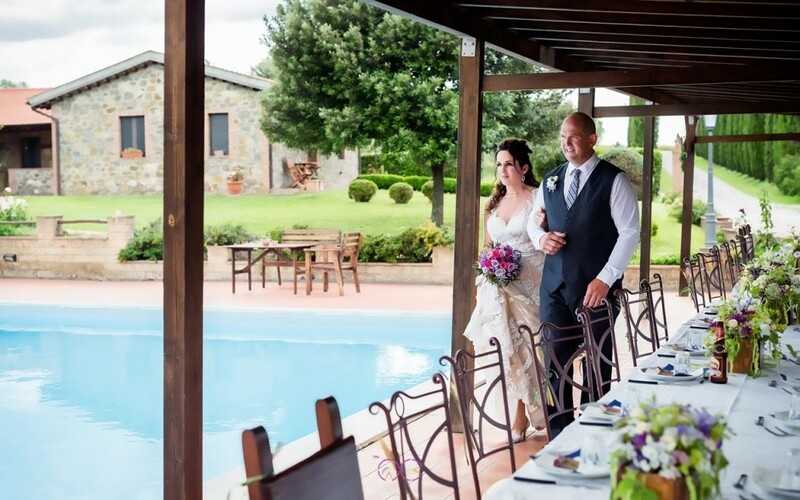 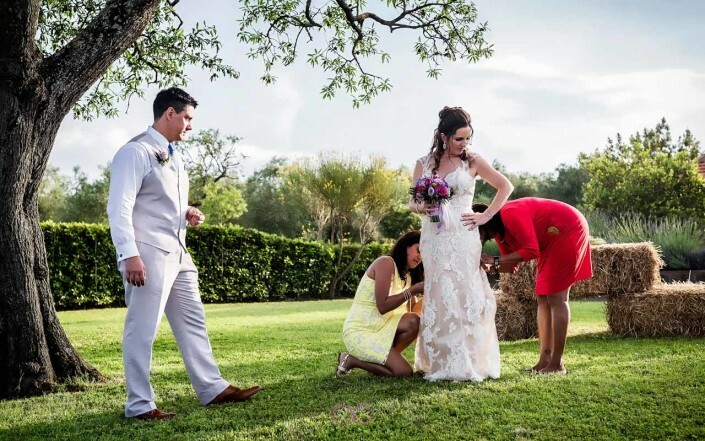 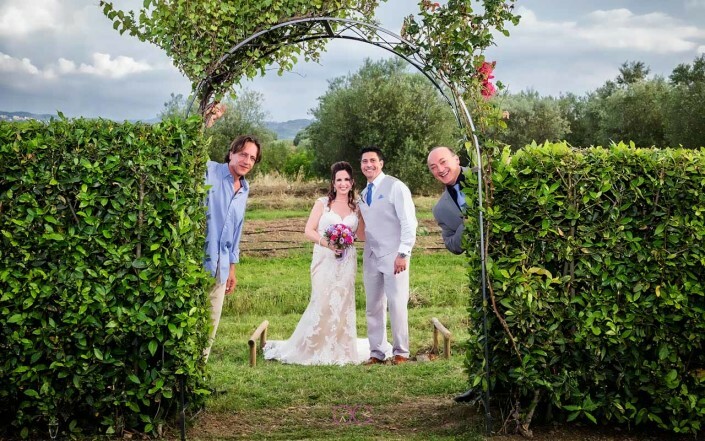 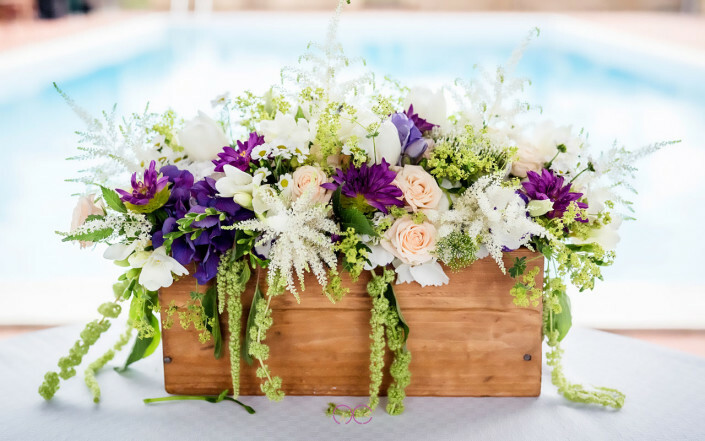 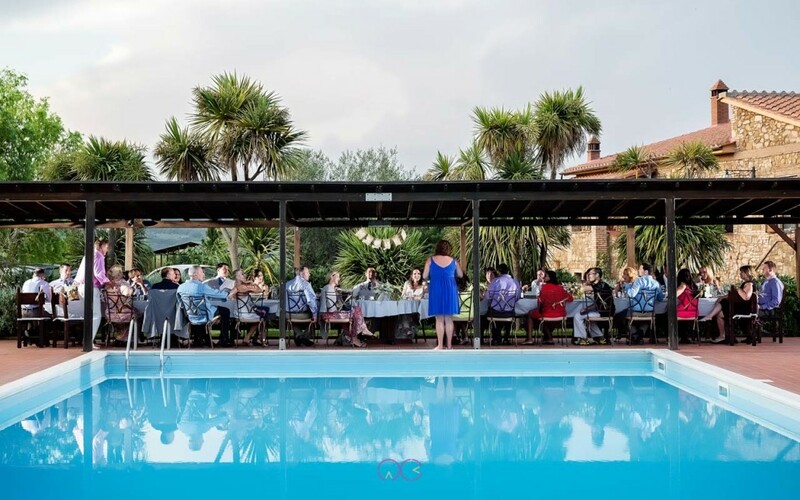 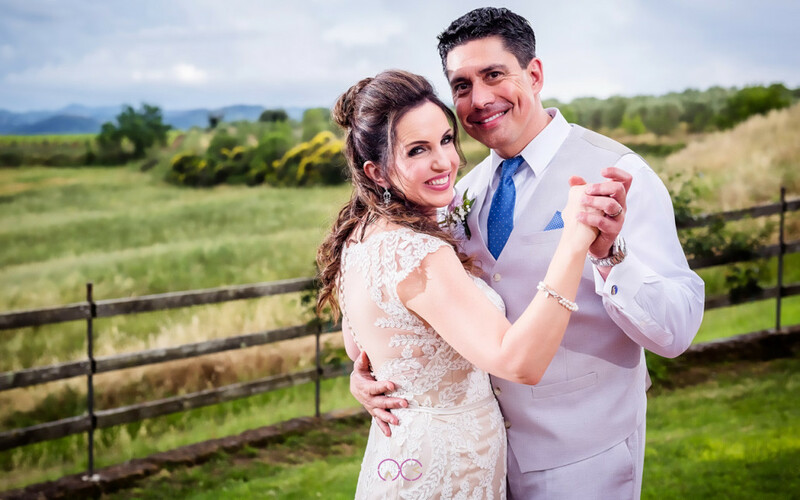 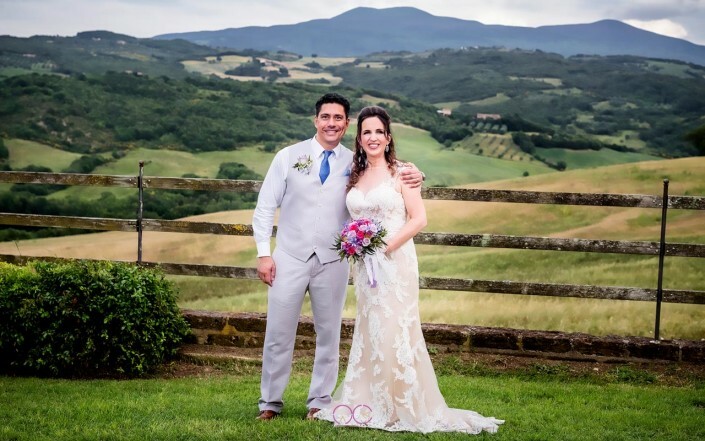 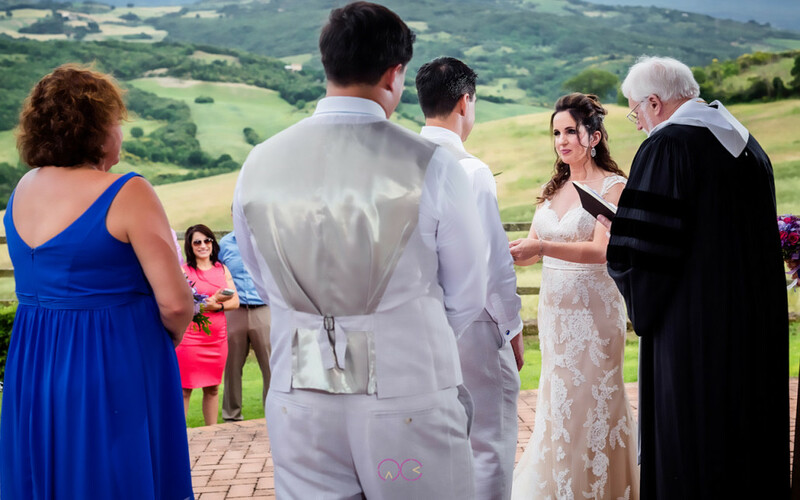 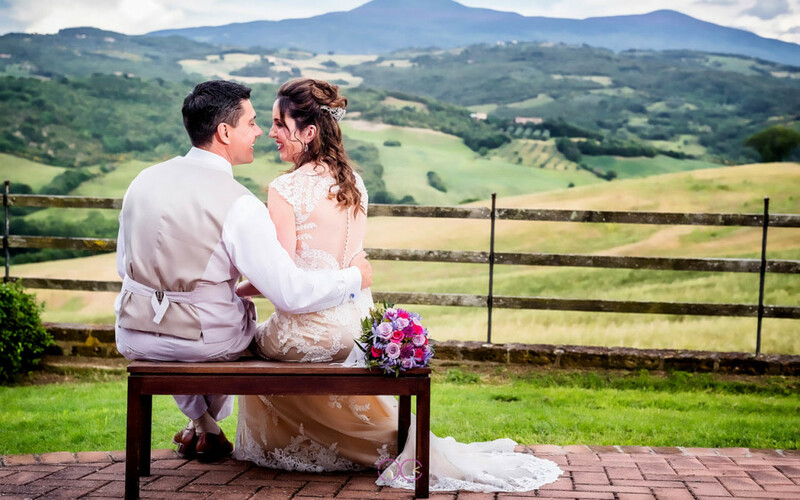 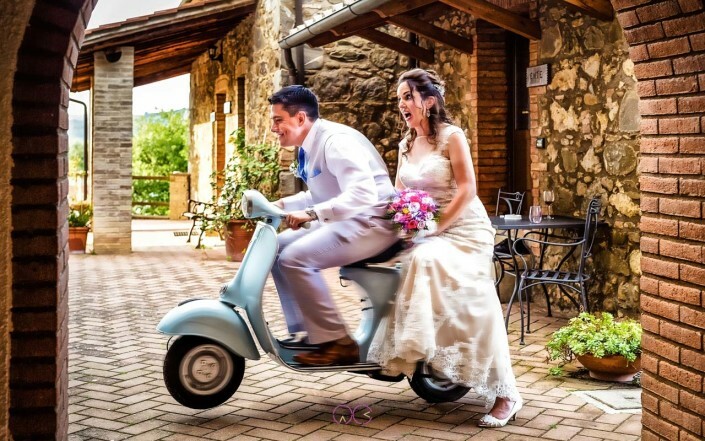 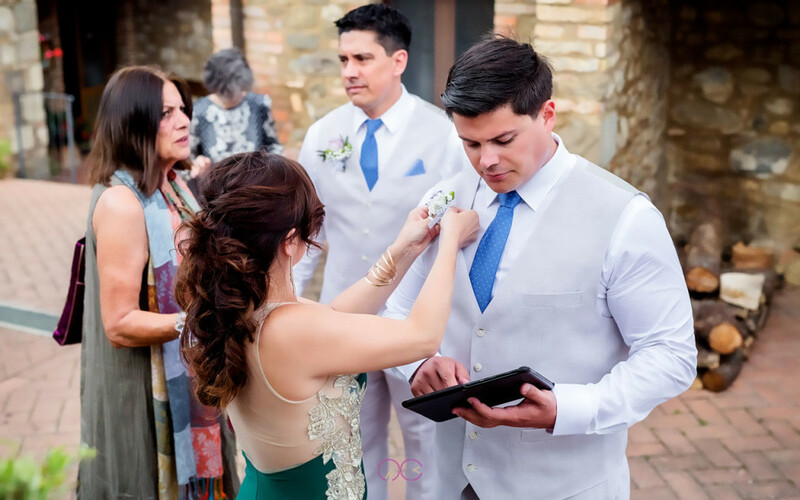 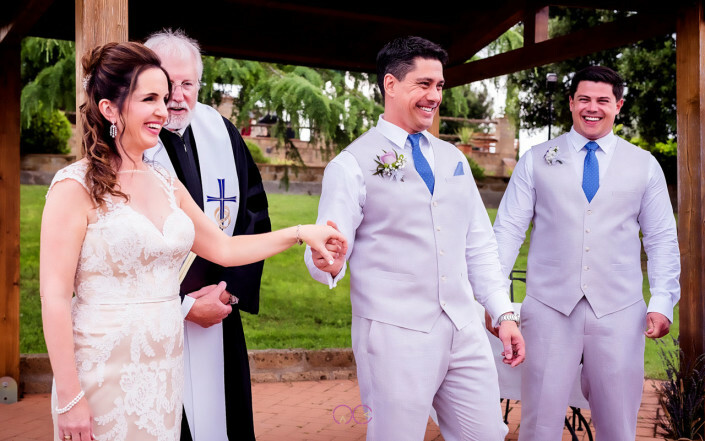 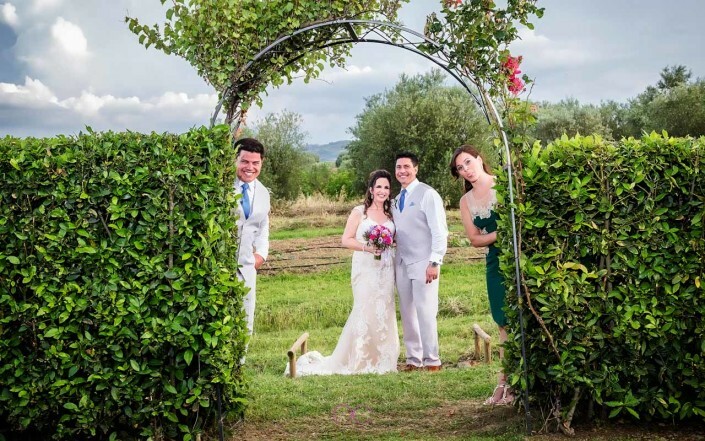 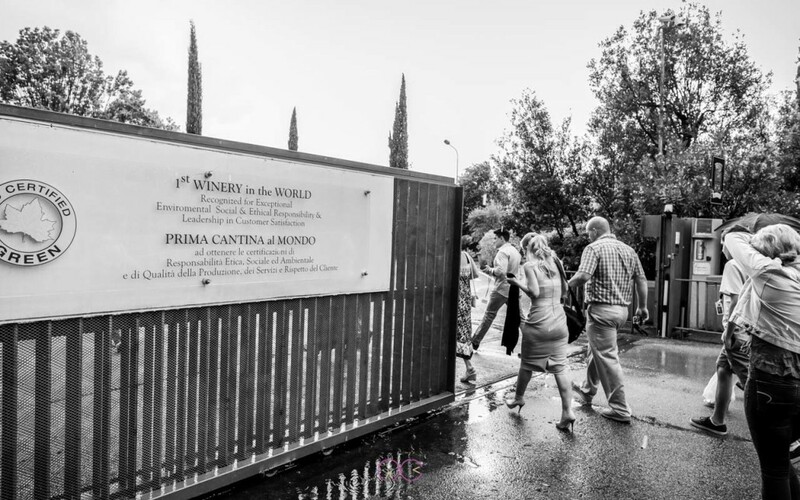 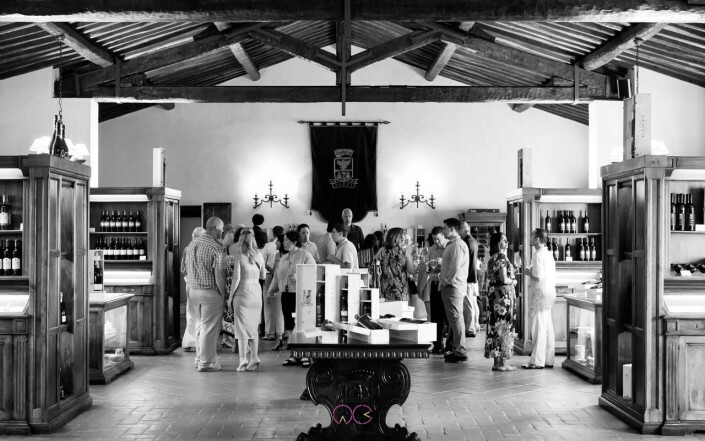 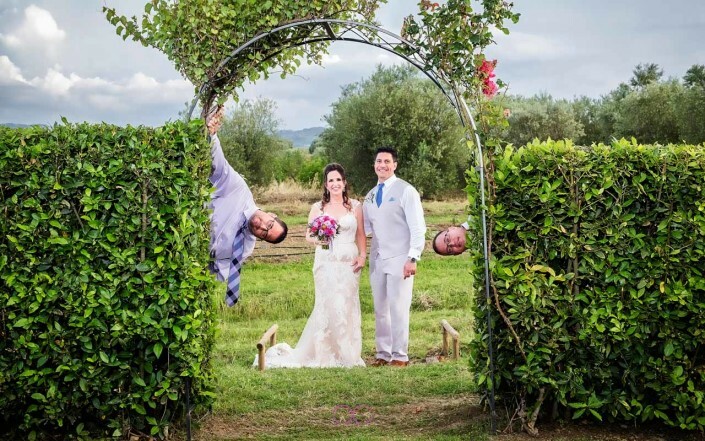 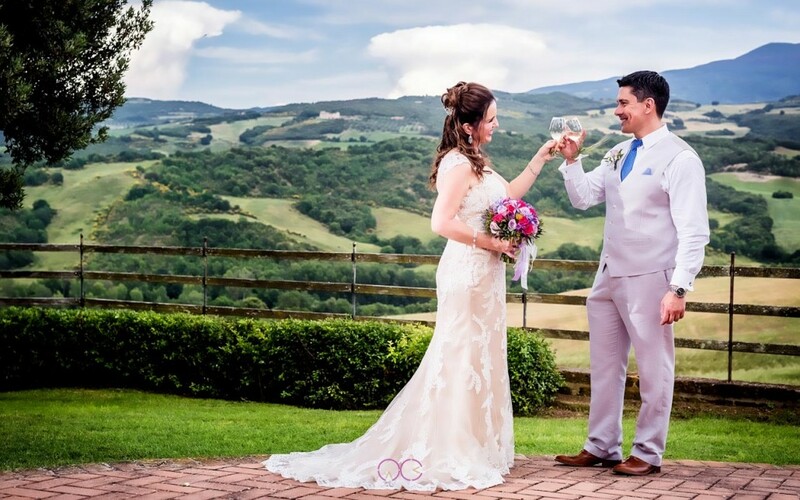 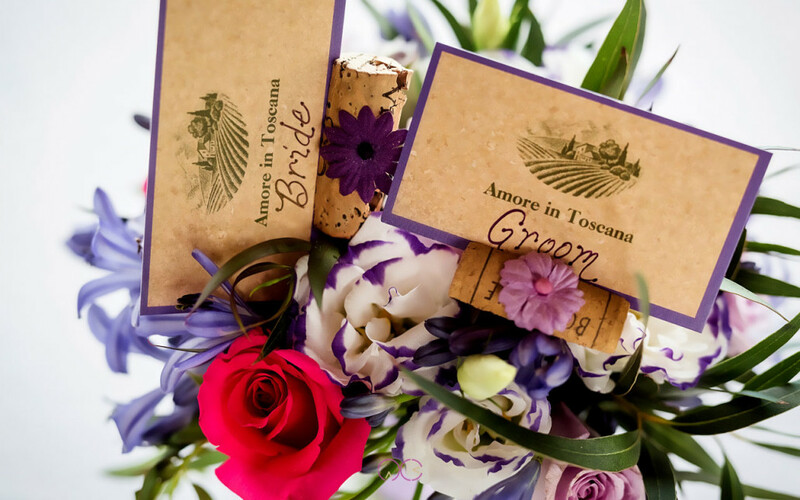 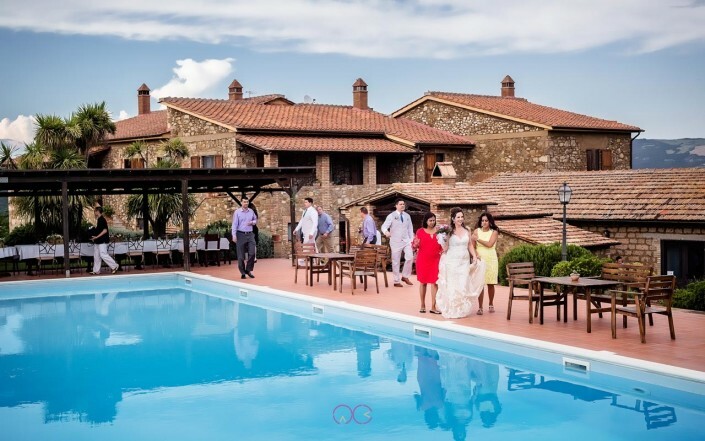 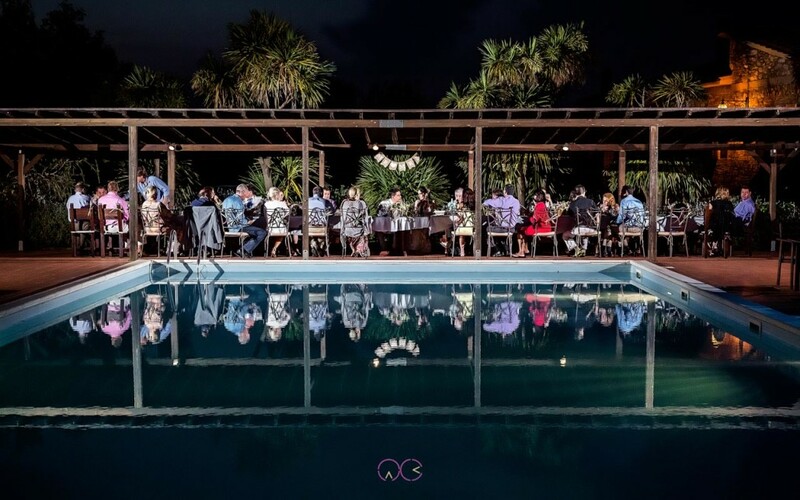 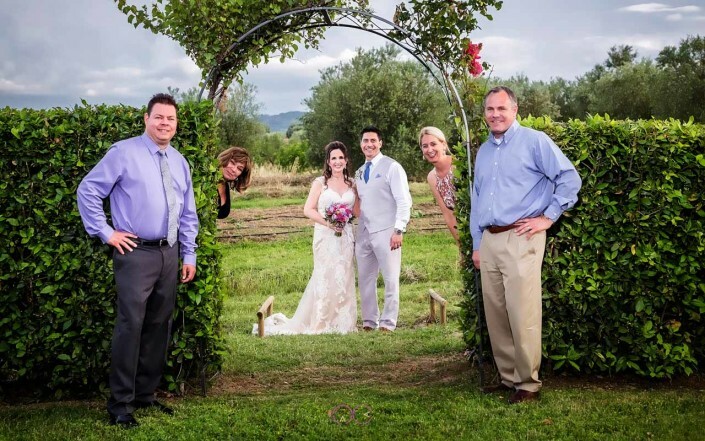 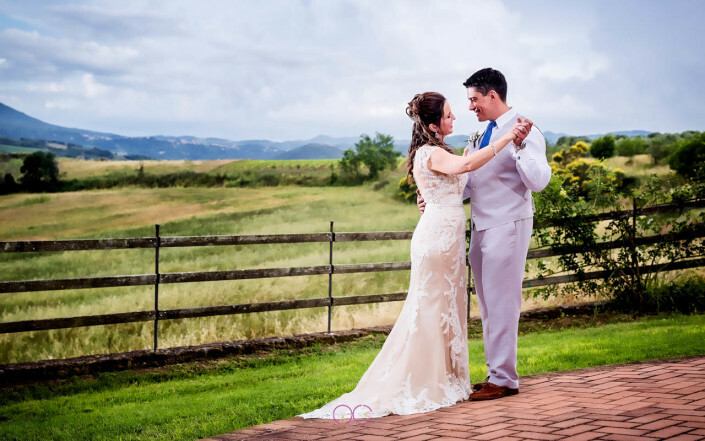 The next day we were married at a beautiful agriturismo and the pictures from beginning to end made the people who were not able to travel to Italy, feel as if they were there. It was almost as if we were watching still scenes from a movie. 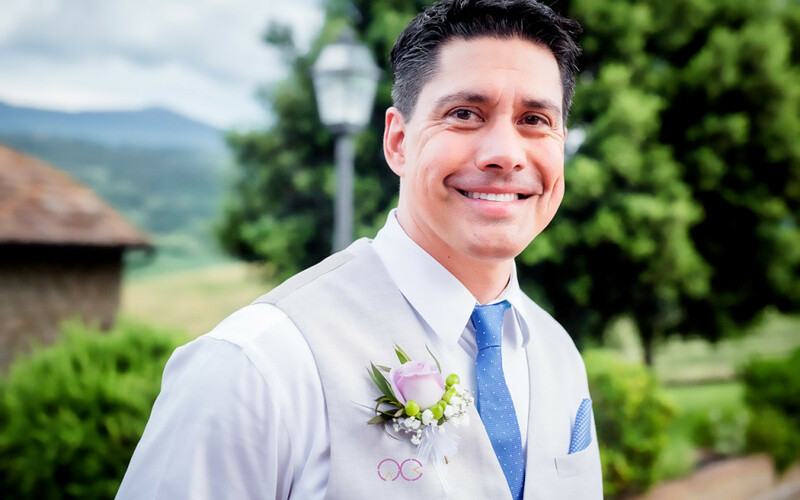 Mark and I still follow his work on Facebook and Instagram with excitement of seeing his next project.